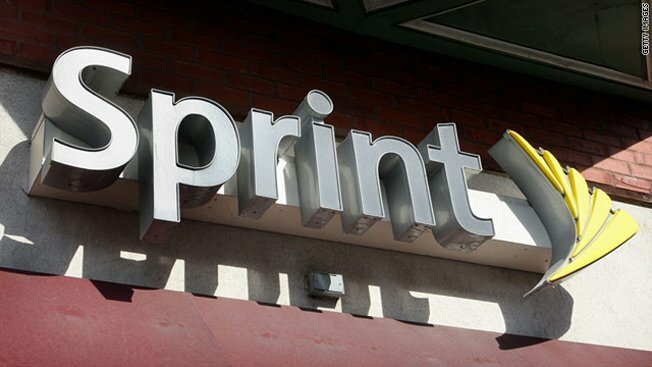 If the rumors are true, then Sprint is about to be the next carrier to get the iPhone. But not just the iPhone 4, we’ve heard that Sprint will also carry the iPhone 5 (whatever its name may be). For many iPhone fanatics in the US, this means that they’ll be able to get the device on every major carrier. But there’s a deeper meaning to this, because now we’re hearing from Bloomberg that Sprint will maintain its policy of having unlimited data plans when the device launches. Sourcing “people familiar with the matter”, Bloomberg says that the plans for the device aren’t yet public, but that the data bit has already been decided. As it stands, US iPhone customers have a choice between service on AT&T or Verizon, neither of which have an offering of unlimited data for new customers. In short, both require you to add on a data plan to your voice service. AT&T starts at a 200 MB plan for $15 per month, then a 2 GB plan for $25 and 4 GB for $45. We have to assume that, so far, the next iPhone will still be 3G. Verizon breaks things up into different tiers, from 75 MB at $10, all the way up to 10 GB per month for $80. There is no difference in LTE pricing on Verizon, but again that shouldn’t matter as the next version of the iPhone is not likely to be LTE. With Sprint, the data plans are typically rolled into the “Everything” packages. Simply Everything, with unlimited data, will still run $100 per month, but also has unlimited talk, text and roaming, as well as domestic long distance. If you want to step down to 900 minutes, that will run $89, and 450 minutes will be $69. All of these, still, with unlimited data. Sprint does require a “premium data” surcharge for its 4G/WiMax phones, priced at $10. Again, though, nothing that we’ve seen yet says that the next iPhone will be a 4G/LTE device, and we’ve seen absolutely no testing or information about a WiMax version of the iPhone. So there you have it. Even if you’re one of those people who only uses a gig or two of data every month, there’s nothing worse than bill shock on heavy months. Sprint’s $99 Simply Everything plan has been the best deal in the US wireless market for quite some time, and that doesn’t appear to be changing even if (when) the iPhone hits.